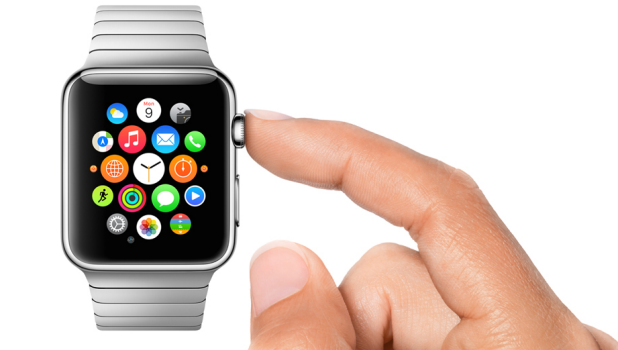 How Do I Force Close an Apple Watch App? Since the third-party apps running on the Apple Watch are still in the early stages of development, you may sometimes encounter an unresponsive app. 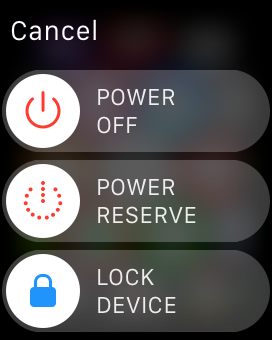 Even though this does not occur often, it can be a frustrating experience because there is no visible way to restart an app on Apple Watch. The function to close an app is available, but it is hidden. Here is how to use it to close unresponsive apps as the need arises. 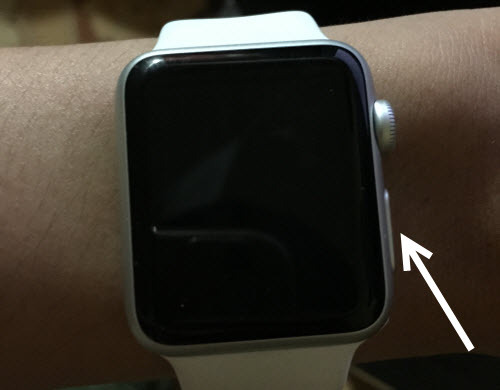 Similar to pressing the iPhone’s home button, pressing the Digital Crown on the Apple Watch will simply minimize the current app to the background. This action does not kill the app completely so that you can come back to the screen you left anytime you want. However, if an app is left in an idle state for too long, it may become completely unresponsive when it is resumed. When this happens, all you will see is a spinning wheel. While I have not seen this problem with native Watch apps from Apple, I have seen the the wheel spin perpetually in a lot of third-party apps. 1. Press the Digital Crown to open the app honeycomb, and then launch the unresponsive app that you want to force close. Unlike iOS, which lets you kill apps from the app preview screen, Watch OS can only close an app when it is currently displayed on-screen. 2. Long-press the button below the Digital Crown to show the power off screen. Even though there is no button for closing the app, this is actually the screen where you can close it. The feature is just hidden. Make sure that you do not touch the screen, or you may turn off or restart the device. 3. Long-press the same button again until the buttons are dismissed. Besides the buttons, the current app will also be closed, and you will be redirected to the app honeycomb. 4. Launch the app again. It should work as expected.